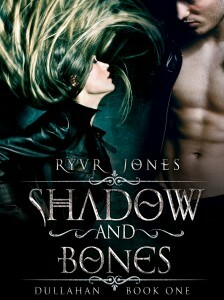 Shadow and Bones is Out! Better late than later, right? Right?! Anyway. Shadow and Bones is finally, finally out. After a year of work, sweat and more work, it was released on November 10. I’m not going to lie, I’m pretty stoked. I’ve always wanted to be a writer, and to see my book out there, slowly making its way in the world…it feels great. 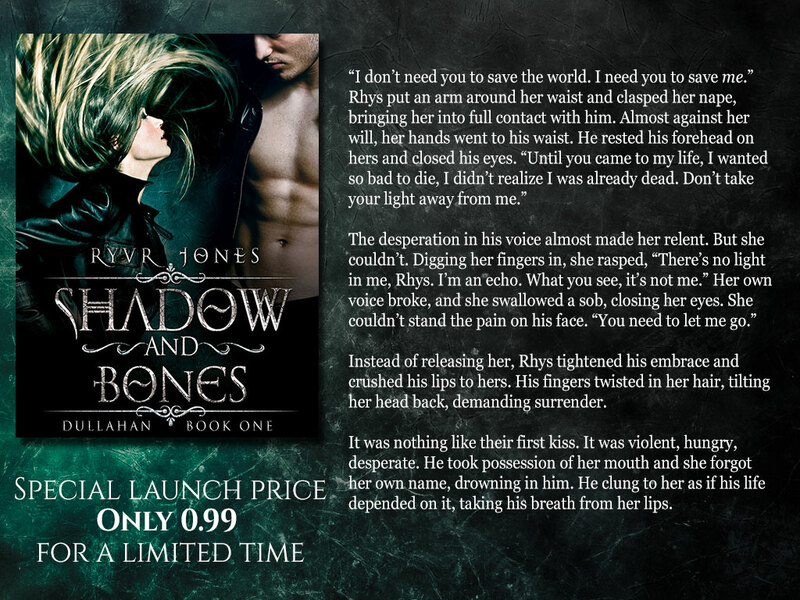 Right now, Shadow and Bones is only 99 cents on Amazon. The price will go up next Monday, so grab your copy while it’s dirty cheap!